Experience a college life that doesn't follow the crowd! 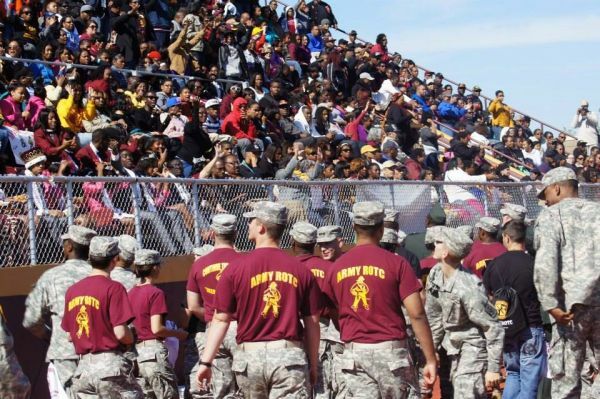 As an ROTC Cadet, you will attend college classes, sporting events, and college events while also partaking in one of the best leadership development programs available! ROTC Cadets can look forward to training in and out of the classroom such as land navigation, squad and platoon tactics, weapons familiarization, physical fitness training and a whole lot more!